I give Venganza: The Fuentes Legacy by Greta Cribb, 5 stars. Leo tried to hide his son from his father and uncle. They will do anything to find him. And once they do — well he doesn’t even want imagine it. But it looks like he failed. Now they have him. Can he rescue Damian in time? What damage will they do to Damian? This a very, very dark story. 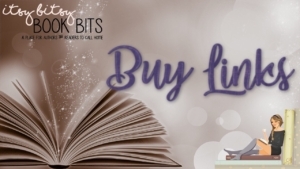 If you are a sensitive reader, you probably want to skip this book. It is the story of Damian — of what happens to him at the hands of the elder men in his family. It is also the story of recovery. Damian experiences something very traumatic, both physically and mentally. He struggles a whole lot afterwards. But this doesn’t just affect him, it affect his friends and fiance. The characters are very real. The story put you right there. You can understand what each person is going thru. While it in an intense read, it will help you understand Damian more if you have already read other books in the series. 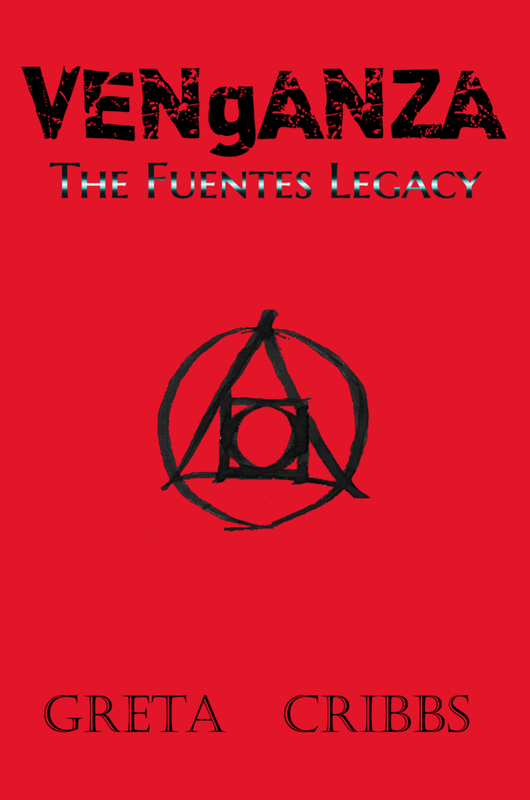 Venganza: The Fuentes Legacy is the prequel to Primogenito by Greta Cribbs. This book is Damien and Jenn’s story. It is filled with action, suspense, drama and intrigue. This book had me hooked from the very first page and I couldn’t put it down until the last. This is my new favorite book by Greta. I love how detailed her characters and plots are. I felt like I was there in the scenes which was a wild ride at some points. This book had me on the edge of my seat throughout the whole story. I read the book in one sitting because I just had to know how it ended. I would recommend this book, but also caution that it might not be for all reader. I have to admit that it was nice to get to read Damian’s story and the prequel to Premogenito. I like how the author is able to spin the tale and bring the characters to life. This book definitely didn’t disappoint. 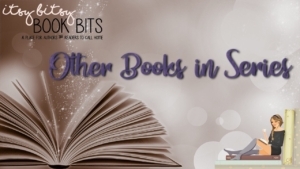 I found that the drama in the book added so much. To see how Damian and Jenn got together and how Damian’s grandfathers acts shape his life and future. I found the book really grabbed me and kept me at the edge of my seat. To see how the legacy affects the family and how Damian’s father’s actions in trying to leave the family had put all the wheels in motion. I most certainly will be reading more from this author in the future. Greta Cribbs is a mastermind. 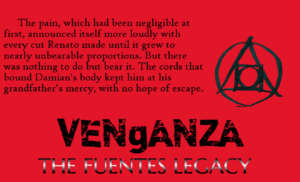 Venganza has become one of my favorite books. The tone for this story is a dark thriller. Greta Cribbs does put a warning with this story. I would take it seriously as there are twists and turns around every corner. This story has elements that can shake a person right down to the foundation of their beliefs. 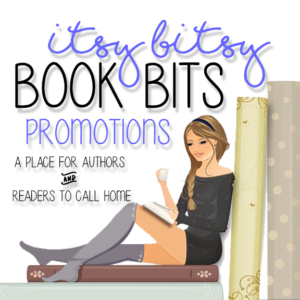 Greta Cribbs has created characters that are fully developed and they are on a mission. This story is the prequel to Primogenito. That story tells the fate of Damian at the hands of his grandfather and uncles. Leo is Damian’s father. Renato is Damian’s grandfather who is punishing his father, Leo for leaving his family. If you are wanting a great thriller this is the book for you. 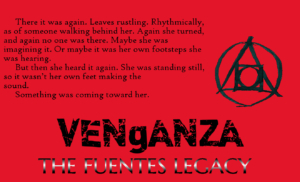 The story Venganza: The Fuentes Legacy by Greta Cribbs is a thrilling book that I enjoyed reading. It had me turning pages to find out what was going to happen next. It is a story that drew me in from the beginning and didn’t let me go until I had read the final page. 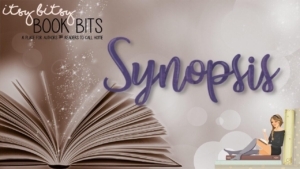 It is a story about a family’s legacy and the love that two people have for each other. The Fuentes family is one that has secrets. Magic and a legacy that they are willing to kill to protect. Leo Fuentes left the family and does everything in his power to make sure that his father never finds his son, Damian. Even with his best efforts Damian is found, kidnapped and tortured. Leo is a father that feels guilt for not being able to be a part of his son’s life and now that pain is further compounded by what has happened to Damian. Damian is a man that has feelings of abandonment by his father. He has a wonderful relationship with the one he loves, Jenn. Will his kidnapping and the aftermath change that relationship, or will Damian’s and Jenn’s bond prove to be unshakeable? Read this story to see what happens when Damian is kidnapped and how it all turns out for him and Jenn. This story is a prequel. It gives a look into the raw emotions that the characters of Damian and Jenn feel. You can’t help but be moved by what they go through. They are two characters that I loved in the story before this one and this prequel made me love them even more. The way that the story is written I felt like I was right there with the characters. There were times that were suspenseful, and I had to remind myself to breathe. You also get to read about how Leo Fuentes feels about his son and his family. There are additional characters that are introduced in the story and I enjoyed reading about the part that they play and their interactions with Damian and Jenn. There are scenes in this story that are very intense and others that warmed my heart. This is a story that I would recommend reading. For centuries the Fuentes family has harbored dark secrets. Secrets involving magic and a sinister legacy which they are willing to kill to protect. Leo Fuentes was the first to try and break free. Now his only concern is that his father, Renato, not discover the location of Leo’s son Damian. But Renato has ways of finding people, and Damian is the one who will ultimately pay the price for Leo’s desertion of the family. This prequel to Primogénito tells the story of Damian’s kidnapping and torture at the hands of his grandfather and uncles. It also tells the story of Damian and Jenn. Of their love for each other and their determination to let nothing come between them. Of their resolve to hold on to hope even when it seems all hope is lost. Greta Cribbs has worn many hats over the years, from mom to schoolteacher to church choir director. 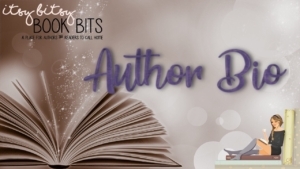 She constantly seeks out opportunities to indulge her many interests, but writing is the passion that has been with her the longest. 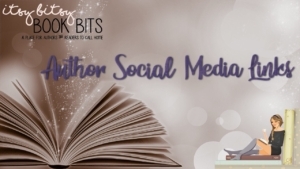 She wrote her first poem at the age of nine and has been creating stories ever since. 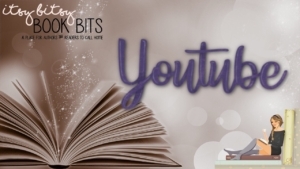 She published her first book, Amelia’s Children, in 2015, followed by Primogénito in 2016, and Road to Yesterday in 2017. 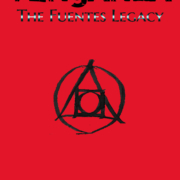 Venganza, a prequel to Primogénito, is her fourth published work.